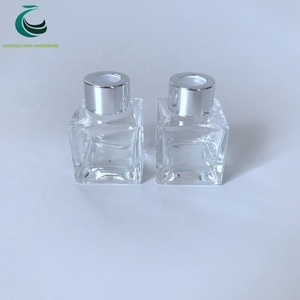 Our Cheerypak is specialized in aluminum cream jar, perfume bottle, airless bottle, essential oil bottle and different kinds of aluminum lids, our factory was established in 1992 , our production monthly capacity is more than 5,000,000pcs . As we are factory, we have our own designers, we can do OEM/ODM, we can do the logo with methods such as silk-screen, two-time oxidation which you want, we can do the tangent lines if you need, we can also do as your special design. For the price, as we are factory, our price is more Packaging & Shipping 1) For small trial order, FEDEX, DHL, UPS, TNT can be provided 2) For larger order, we can arrange shipment by sea, by air or according to your requirements. Our Samples are only free for the customers who confirm order. Q4:How long can I receive an order9 A: That depends on the specific items and your order quantity. 3 We can produce models according to your own design. Detailed delivery date should be decided based on production season and order quantity. Working with the best service and price, we win many steady and friendly customers. For example, open mold of the products according to the customers&rsquo; requirements. 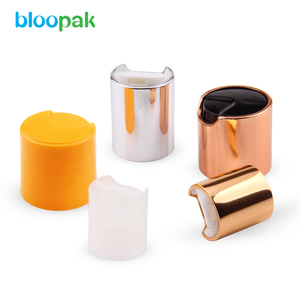 Yuyao Bloopak Plastic Co., Ltd.
2. Can we got your free sample 9 Yes ,you can , but you need to pay the shipping cost! 4. If the product have quality problems, what should we do9 You can return the goods to us and we will send the new one to you! Please contact us whenever issues ossur and we would try out best to assist you . Alibaba.com offers 343 24mm shiny cap products. About 53% of these are lids, bottle caps, closures. 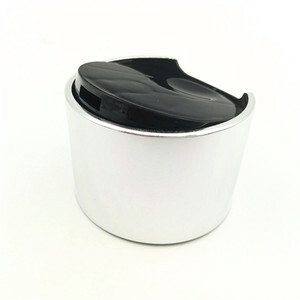 A wide variety of 24mm shiny cap options are available to you, such as free samples. 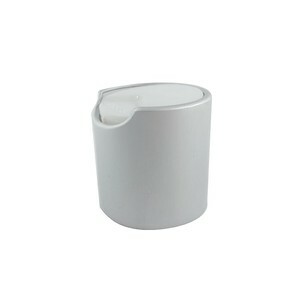 There are 263 24mm shiny cap suppliers, mainly located in Asia. 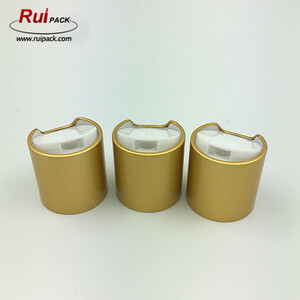 The top supplying country is China (Mainland), which supply 100% of 24mm shiny cap respectively. 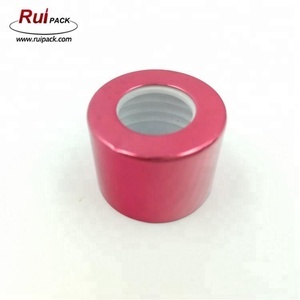 4mm shiny cap products are most popular in North America, Western Europe, and South America. You can ensure product safety by selecting from certified suppliers, including 156 with ISO9001, 40 with Other, and 1 with ISO14001 certification.